It’s time to break the myth that SATs are somehow important or beneficial! If your child is at primary school then you may have already witnessed the stress and anxiety that accompanies the end of key stage tests. The statutory testing of primary school children is an incredibly controversial area of our country’s education system. Every year there is a great amount of debate in the media, House of Commons and education sector about whether these exams are damaging for our children. The VAKS team are passionate about providing inspiring education above all else, which is why we stand with the national campaigns to scrap SATs tests. Our tuition programmes help to support children through the pressure of SATs exams and enable them to reach their full potential, however we would ultimately like to see SATs disappear into the educational rubbish bin! SATs tests embody the failings of a system that prioritises measurement over stimulating education. The obsession with league tables is denying children a rich, varied education, and forcing them through months of gruelling exam preparation when they should be developing a love of learning. Worryingly, research by YouGov has shown 23% of children believe that their results in SATs assessments will help them to get a job when they grow up. That means that almost 1 in 4 children, aged just 11 years old, are carrying an enormous amount of pressure taking tests that they mistakenly think will effect their life as an adult. Is it really necessary to place that burden on kids as young as 7? Read on to find out the truth about SATs and why they need to be dumped. SATs are also known as Standard Assessment Test, or End of Key Stage Tests. They are compulsory, national tests that children take twice during their time at primary school. 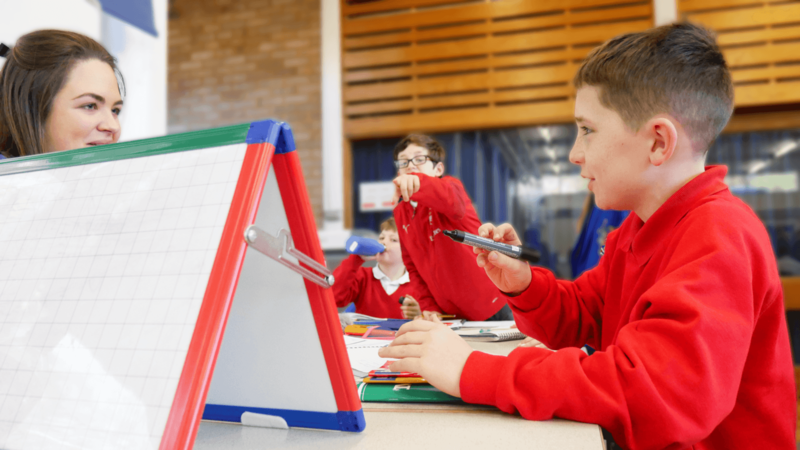 Pupils are tested in maths, reading, SPaG (spelling, punctuation and grammar) and writing. The stated aim of the SATs exams is to indicate progress made by the child and the level they are currently working to. The results are used to compare children’s attainment to others in their school and to their age range across the country. In reality, the SATs results are used by Local Authorities to monitor the performance of schools. School are deemed as below the ‘floor standard’ if less than 65% of students reach the expected levels of attainment and fail to make enough progress between the Key Stage 1 and Key Stage 2 tests. The results are used to rank schools in the primary school league tables, which is why teaching staff are under so much pressure to coach pupils through the exams, at the expense of the curriculum. The first set of SATs exams are taken at the end of Year 2. The test papers are marked internally, with exception of moderation, and the format is kept more informal. Children are assessed in arithmetic, spelling, punctuation, grammar and reading. The government has announced that from 2023 these tests will no longer be compulsory, although a baseline assessment will be introduced in children’s reception year, along with times table tests for Year 4 pupils. At the end of Year 6 students sit SATs exams covering mathematical reasoning, arithmetic, punctuation, grammar, reading comprehension, and spelling. These exams are more formal than at Key Stage 1. The assessments take place on set dates and are externally marked. SATs main purpose is to judge schools. Results are reported to Local Authorities as a key performance indicator of schools. The results are also used as marker in the national school league tables. There is no educational value for children. This sentiment was echoed by 88% of primary school teachers surveyed by National Education Union (NEU) in 2018. James Bowden from the National Association of Head Teachers explains: “Schools are judged, compared and ranked on these results”. SATs overshadow the curriculum. Children are unable to access a broad, balanced curriculum of subjects as so much time and focus is placed upon the narrow scope of the exams. This is an opinion shared by 96% of National Union of Teachers (NUT) members. Many schools spend the whole of year 6 preparing and practicing for SATs test that have no educational value. Creative subjects such as music and art are sidelined, as teachers feel pushed to ‘teach the test’. Parents do not support SATs. In 2009 a NAHT survey of 10,000 parents showed that 85% did not agree that Key Stage 2 SATs should continue. The media is filled with horrified parents sharing stories of children crying, having panic attacks and refusing to go to school due to the stress caused by the regimented preparation of SATs exams. Scotland, Wales and Northern Ireland do not use SATs. The other UK companies have recognised that there is no benefit to the standardised assessment method, and that young children are better off without the pressure of high-stake testing. SATs have a negative impact on children’s learning. Research by the Evidence for Policy and Practice Information Centre has shown that repeated testing and exam preparation causes children to become de-motivated. It reduces their learning potential as they are taught strategies to pass tests rather than increasing their knowledge and understanding. SATs are detrimental to the wellbeing of children. 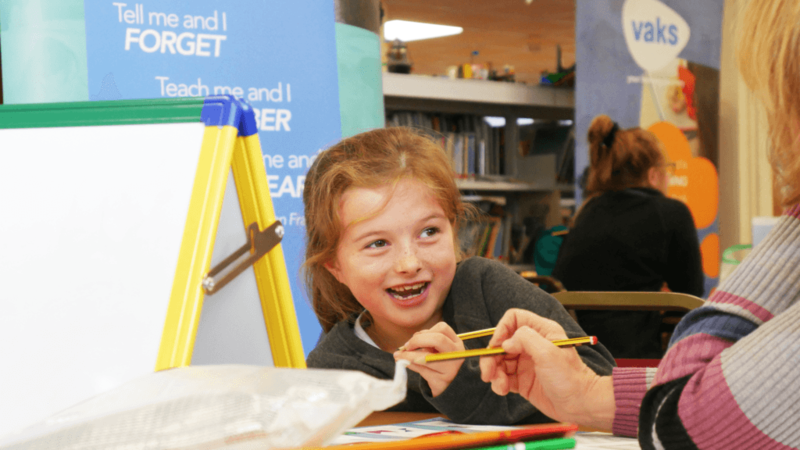 An NEU survey reported that 9 out of 10 primary school teachers agreed that the SATs based primary school assessment system has a negative impact on children’s wellbeing. Children develop pessimistic attitudes to school and their own abilities due to the pressure of exams. Exams cause mental health problems. A survey cited in The Guardian reported that 8 out of 10 primary school leaders saw an increase in mental health issues in their pupils around SATs exam time. School leaders gave examples during assessment periods of children sobbing, experiencing sleeplessness, suffering panic attacks and even a case of a child losing their eyelashes through stress. Alison Roy, of the Association of Child Psychotherapists and More than a score Campaign group, warned that “We’re seeing higher levels of physical responses, like headaches, tummy aches and feeling sick, not wanting to go to school”. Stress effects the development of young brains. Researchers have found that children who are exposed to intense and prolonged levels of stress have smaller areas of prefrontal cortex, which is the part that deals with memory and information processing. Chronic stress changes neural pathways and can cause a whole host of negative neurological consequences, particularly when the brain is still developing. SATs severely affect SEND and EAL children. Children from vulnerable groups such those with Special Educational Needs and Disabilities (SEND) and English as an additional language (EAL) particularly disadvantaged by the tests. Teachers have reported that children with a low chance of passing the assessments are often ‘written off’, with focus placed upon children with a higher chance of meeting the national standard. Often SEND children are left out of the final results data as the school tries to avoid lower scores bringing down the pass rate of the year group. This is due to the immense pressure placed upon senior managers to achieve the highest percentage of pass rates possible. There are alternative options available for monitoring schools. Using SATs results as a way of judging a school’s performance is very inaccurate and misleading; it says more about the intake of the school than the level of teaching. Externally monitored teacher assessment or national sampling test systems would be an effective way to provide information about children’s learning and national primary school standards, without adversely affecting students. Would you like to take action to help ditch rigorous, high stake testing for primary school children, or perhaps learn more about the implications of SATs exams for our kids? If so, there are a number of fantastic campaign groups who are calling for an independent review of the current testing system. More Than A Score is a campaign group, comprised of teachers, heads, education experts and parents, who are seeking to replace SATs. There is also parent-led movement called Let Kids Be Kids who use protests, petitions and boycotting to put pressure on the Department of Education to get rid of SATs. At VAKS tuition we offer support to children throughout their SATs experiences, using a positive approach to help them grow in confidence and self-esteem. No child should feel stressed or worried about exams, especially not at primary school. We provide personalised study programmes, which empower children to apply their knowledge with understanding and self-belief. 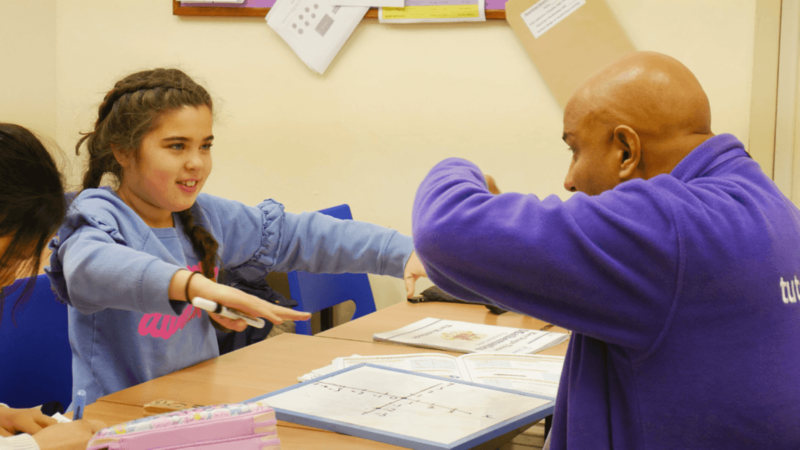 If you would like to know more about our tutoring services, or have concerns about SATs that you would like discuss with education specialists, then please get in touch with VAKS today.